While Deanna is helping her brother settle in, her friends relationships give her reasons to worry and celebrateâdepending on the couple. The case that falls in her lap at the Hundred Willows Plantation is truly disturbing. The ghosts have become restlessâattacking tourists and tour guides. 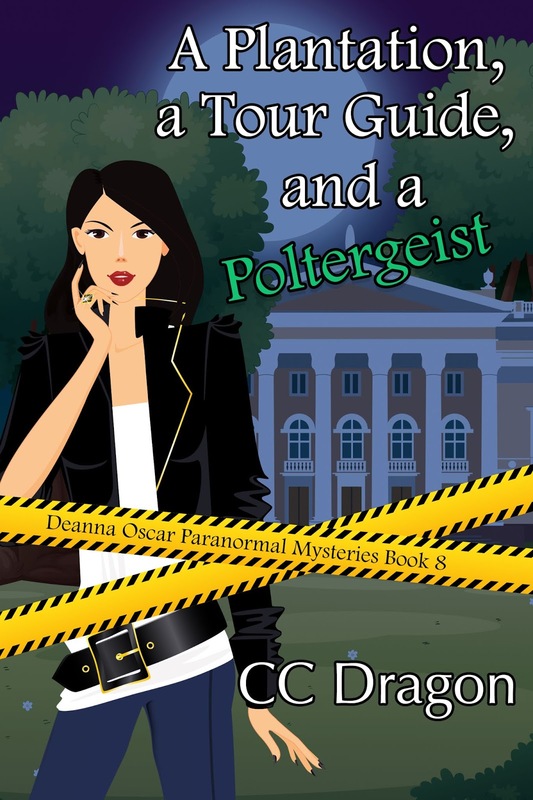 While the family denies there is anything haunting the antebellum mansion, they canât hide the truth from Deanna. The plantations dark history repeats itself. Specific scenes playing out over and over. That isnât the worst of it. Itâs when the supernatural residents try to interact with humans that injury and death become a recurring theme for the living. A loyal Chicago girl who loves deep dish pizza, the Cubs, and The Lake, CC Dragon is fascinated by the metaphysical and paranormal. 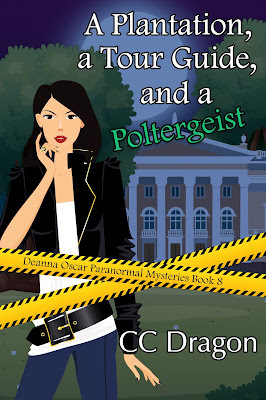 She loves creating characters, especially amateur sleuths who solve mysteries. A coffee and chocolate addict who loves fast cars, sheâs still looking for a hero who likes to cook and cleanâ¦so she can write more!